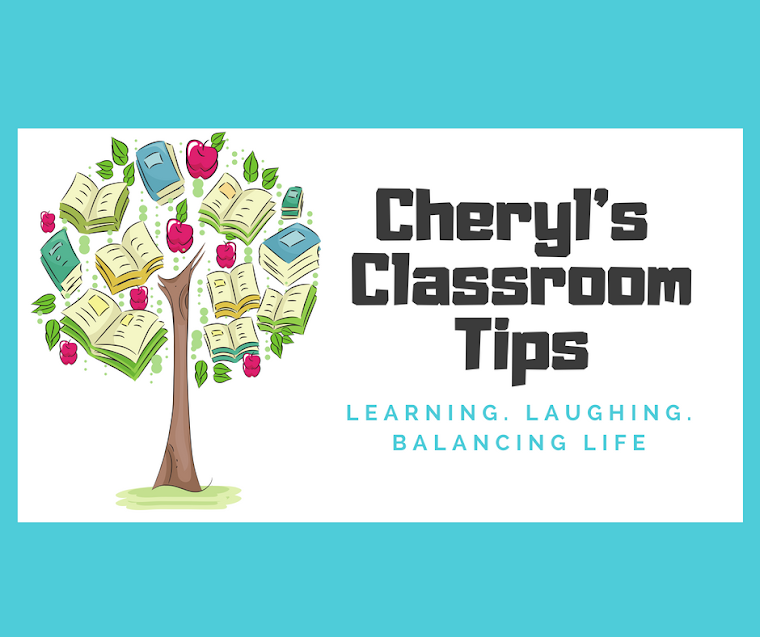 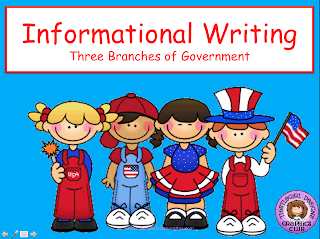 It's been a long time since I've uploaded a writing PowerPoint to Teachers Pay Teachers, so I thought I'd add an informative piece of writing to my store to enhance your Common Core lessons. 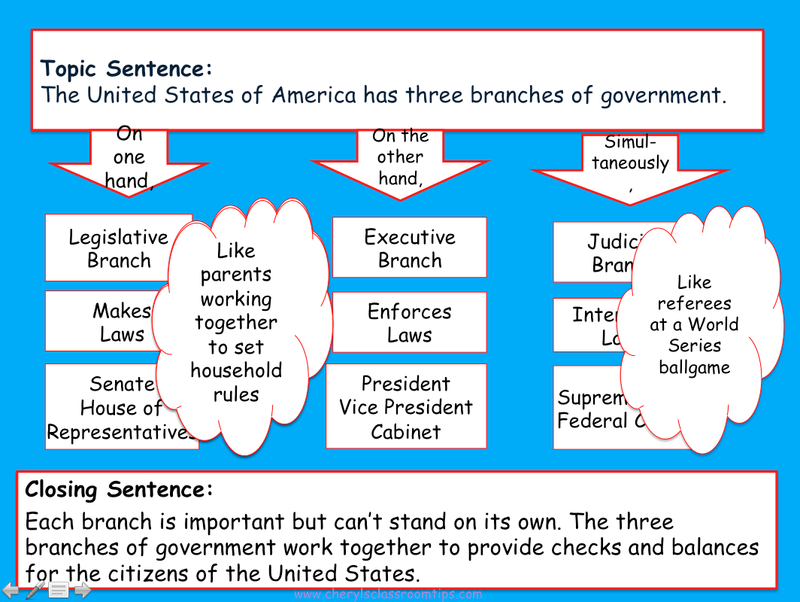 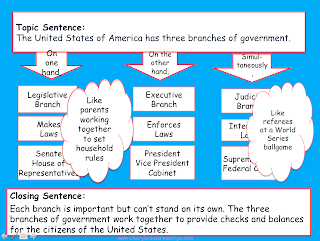 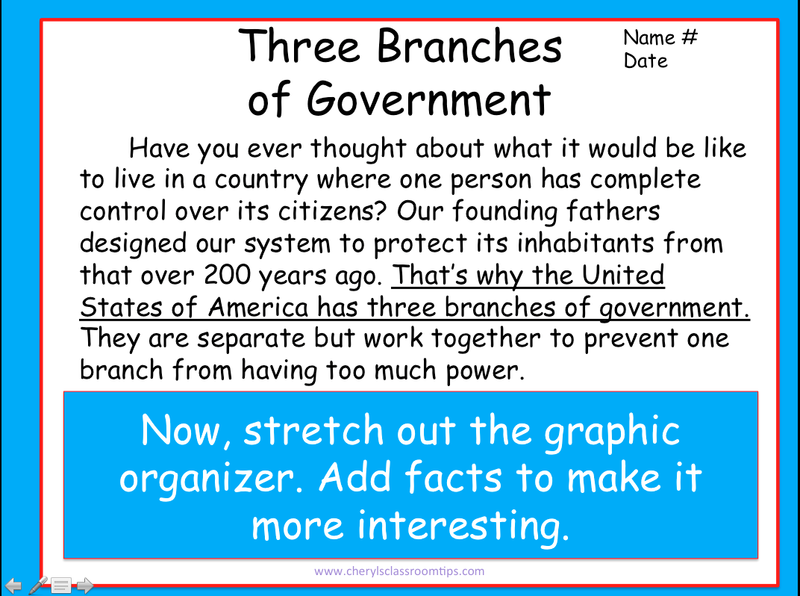 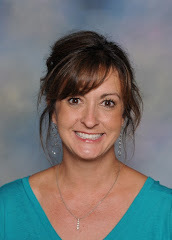 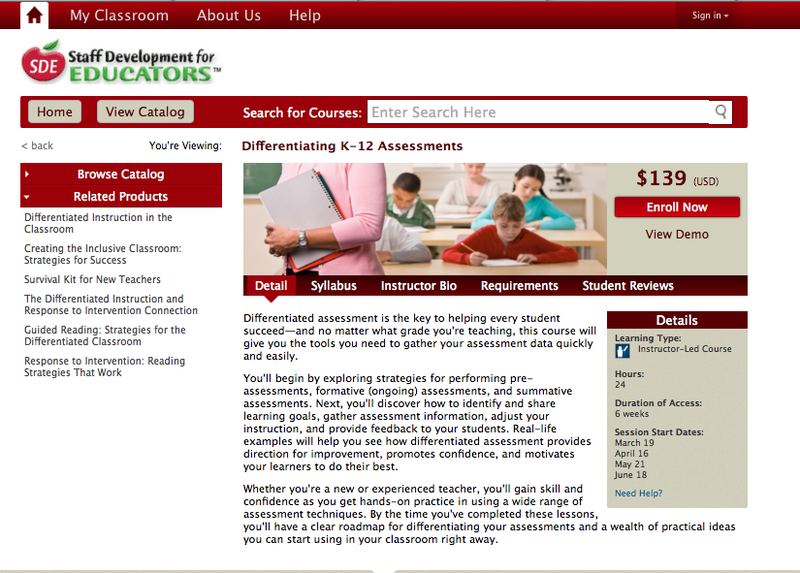 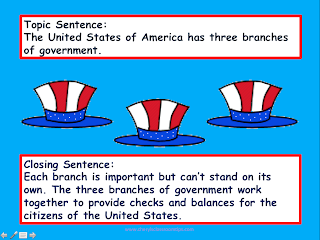 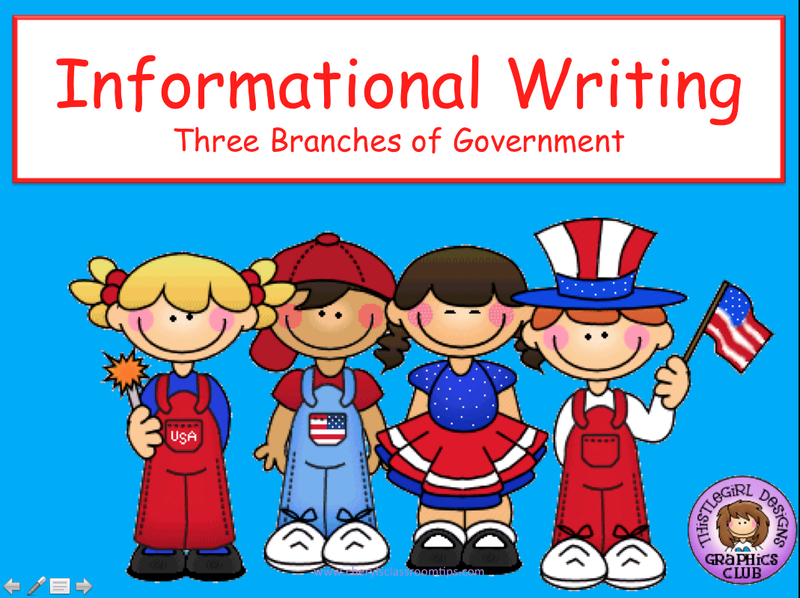 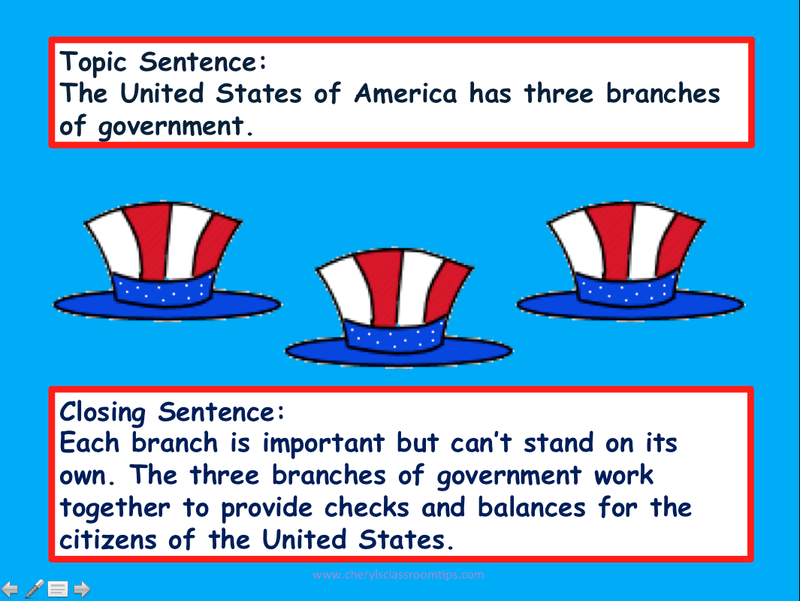 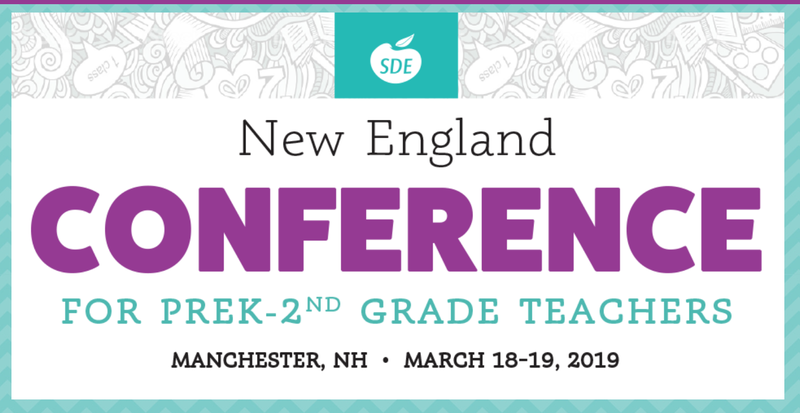 Here's the link if you're interested: http://www.teacherspayteachers.com/Product/Informational-Writing-Three-Branches-of-Government-1013148. 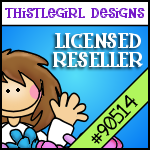 The file is $1.00.